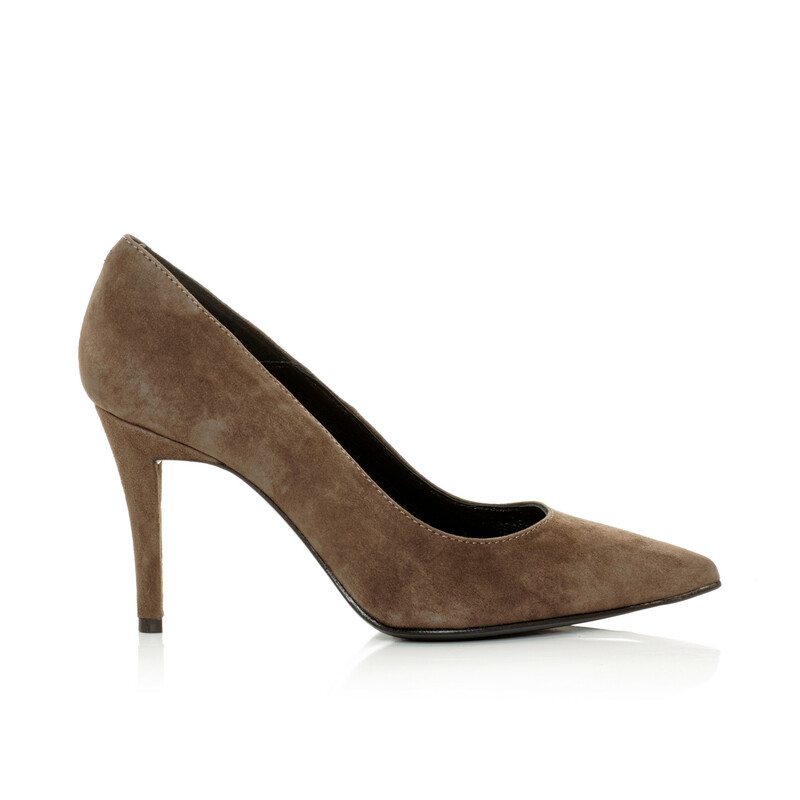 Apair simple classy brown suede pump. 100% suede leather. Leather sole with a thin rubber cover. 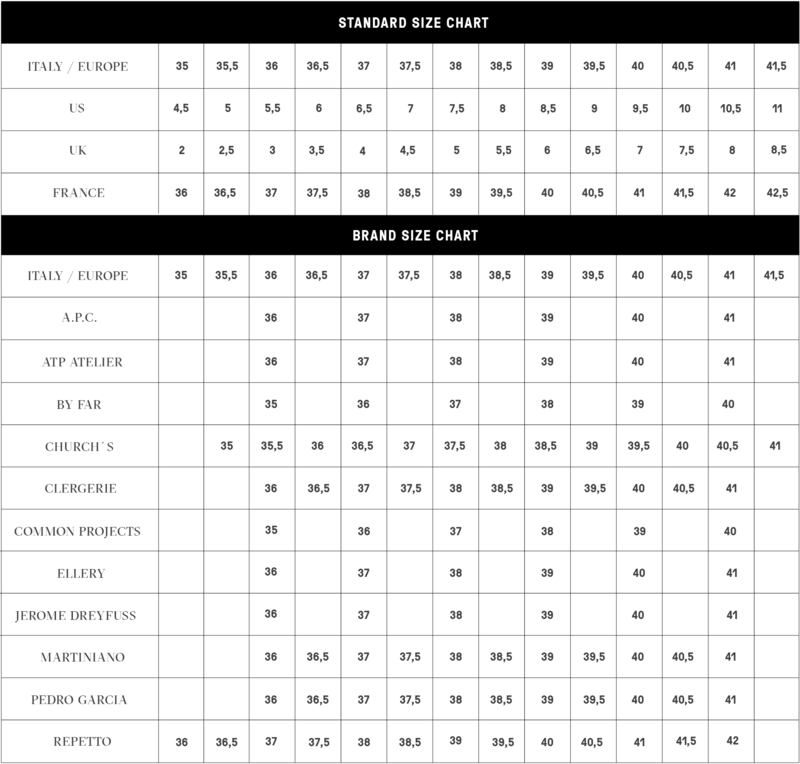 Heel: 8,5 cm / 3.4"
1 x Brown stiletto was added to your shopping bag. 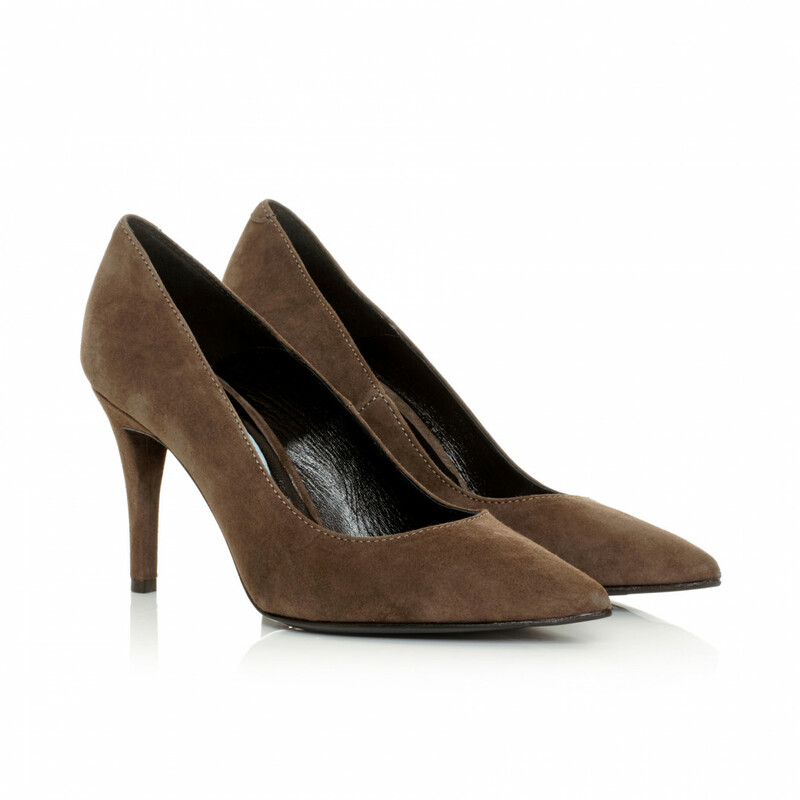 1 x Brown stiletto was added to your wishlist.